Mayor Bill de Blasio, Comptroller Scott M. Stringer and other trustees of the City’s $189 Billion (USD) pension funds today announced a goal to divest City funds from fossil fuels within five years. New York is the first major US pension plan to do so. 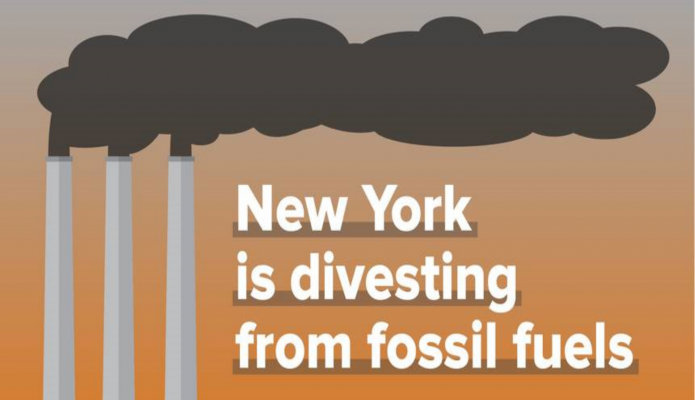 It’s a huge win for the global divestment movement, and the result of year’s of #DivestNY organizing by DivestInvest and dozens of local partners. 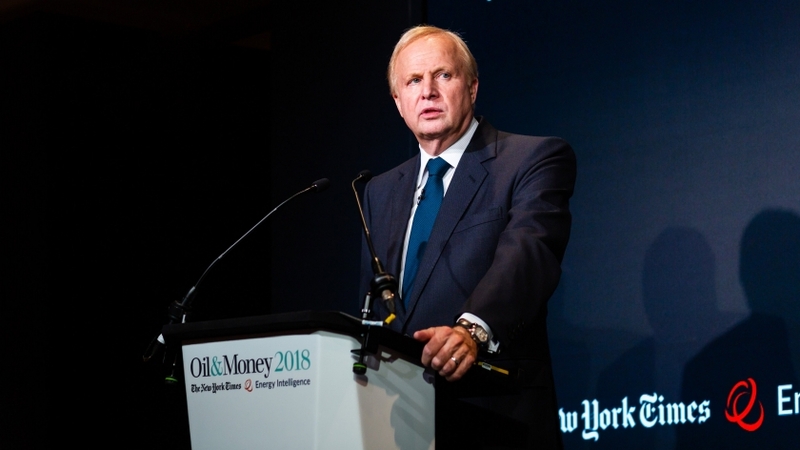 The Mayor and Comptroller will submit a joint resolution to pension fund trustees to begin analyzing ways to divest from fossil fuel owners in a responsible way that is fully consistent with fiduciary obligations. 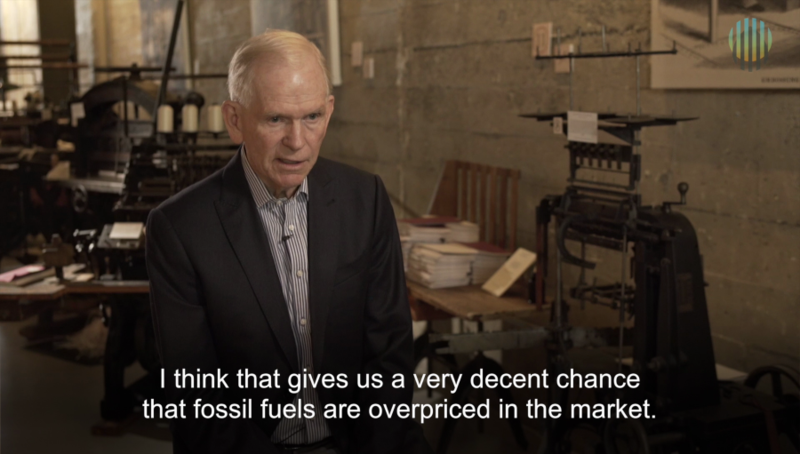 In total, the City’s five pension funds hold roughly $5 billion in the securities of over 190 fossil fuel companies. 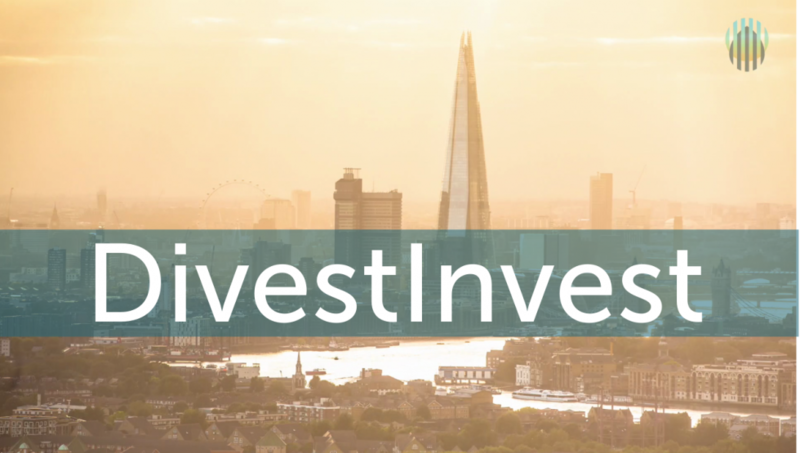 The City’s move is among the most significant divestment efforts in the world to date.